Betushun Blogu: Zaful Black Friday! 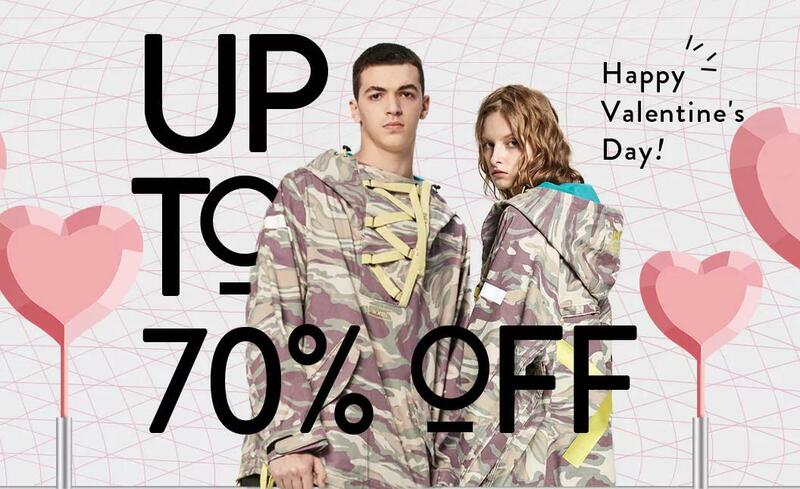 Credit cards at the ready! 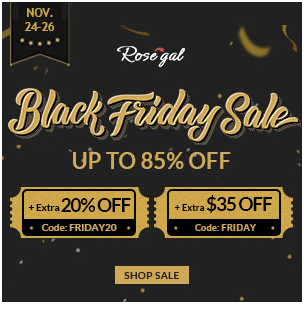 This Friday is special, it's the BLACK FRIDAY(Nov. 24, 2017) https://www.zaful.com/black-friday-cyber-monday-sales-preview-2017.html?lkid=11981664 , are you already gearing up to overfill your shopping appetites? If you love a good style steal online retailer, Zaful https://www.zaful.com/?lkid=11981664 will probably be the first port of call when shopping online. 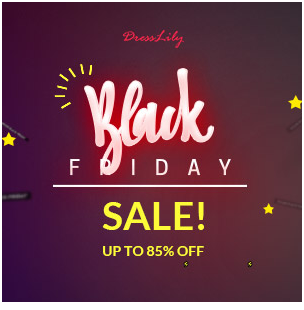 This year, Zaful Black Friday Sale https://www.zaful.com/black-friday-cyber-monday-sales-preview-2017.html?lkid=11981664 offers you: Even more insane deals than ever & The Big Sale last even longer! 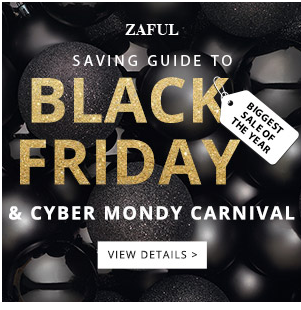 But before you hop into Zaful's Black Friday Sale https://www.zaful.com/black-friday-cyber-monday-sales-preview-2017.html?lkid=11981664 , do a research and plan wisely is a smart way to save more cash. Let's check out our A-to-Z guiding list and do things right!